This article was originally printed in the July-August 2005 edition of Sports Spectrum. 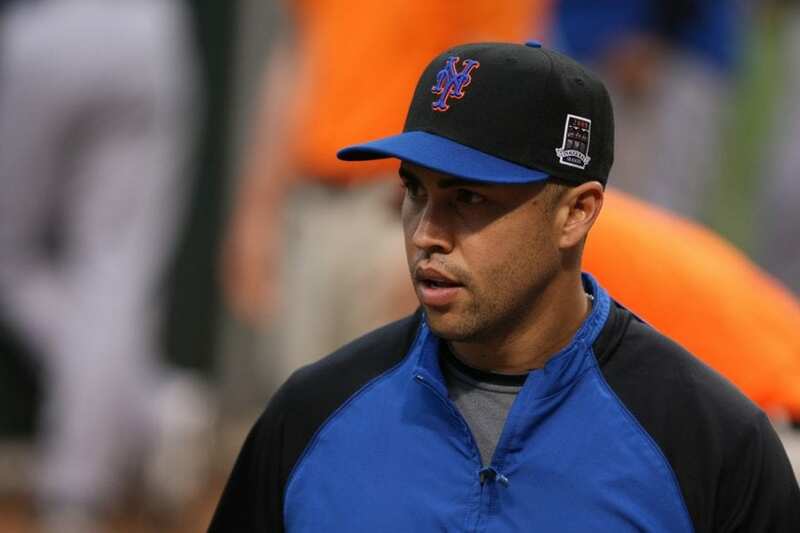 It would make perfect sense if Carlos Beltran were just a little uncomfortable in New York. Actually, it’s strange that he’s not. Suddenly, he’s one of the biggest names in the biggest media market in the country. When he pulled on a Mets uniform before the first day of spring training, he had about 15 reporters watching his every move—a stark contrast to the scene a year ago when he was playing the final year of his contract in Kansas City. But following a trade, an All-Star regular season, and a tremendous postseason in which he led the Houston Astros to within a game of the World Series, he was rewarded with a rich 7-year contract from the Mets. These are the same Mets that have finished at or near the bottom of the National League’s East division the past three seasons. The same Mets that have been playing second fiddle to New York’s other baseball team. The Mets may have picked up Beltran to be their new center fielder and bat in the heart of the lineup, but the media and fans immediately anointed him as the team’s savior. The moment he signed his contract, Beltran—along with fellow free agent signee Pedro Martinez—became not only the face of the franchise, but the target for fans who have been frustrated since the Subway Series in 2000. To most, playing under the microscope in New York would sound like a lot more pressure than playing in relative obscurity in America’s heartland. But Beltran, who accepted Jesus Christ as his Savior four years ago, feels at peace. While it appears to outsiders that the 27-year-old may be in over his head, he feels that he is in the center of God’s will. Beltran put his faith in Jesus in a Kansas City hotel room after a home game in 2001. Former Royals teammate Luis Alicea invited Beltran to speak with a pastor who had flown in from Puerto Rico. Both Carlos and his wife Jessica considered themselves good people—“I’ve always had a fear of God,” Carlos says—but they had not surrendered their lives to Christ. For Carlos, the desire to get saved came from a deep sense of wanting more. That may sound odd—a talented major-league baseball player (Beltran was named the 1999 American League Rookie of the Year) wanting something better—but that’s exactly what he longed for. Beltran often thought about a better life—and to the world, he now has it. Playing center field in Shea Stadium is a far cry from toiling on the dusty fields of Manati, Puerto Rico, where he was born and grew up. Beltran was selected in the second round of the 1995 free agent draft by the Royals and immediately signed with the team. In 1998, after playing just 47 games in Class AA Wichita, he was called up to the big leagues for good. Six years later, he’s one of the game’s biggest names, and many scouts feel he still has not reached his full potential. But Beltran doesn’t think in the here-and-now. He’s more focused on the life to come. At the beginning, Beltran did have some reservations about becoming a Christian. It actually had little to do with the faith itself, but rather the concept of being in the world but not of the world. He wondered if he would have to totally alter his appearance and style because of his decision. A lot of changes came last year. Beltran started the season in Kansas City and was named to the All-Star team after batting .278 with 15 home runs and 51 RBIs in 69 games before being traded to Houston in June. 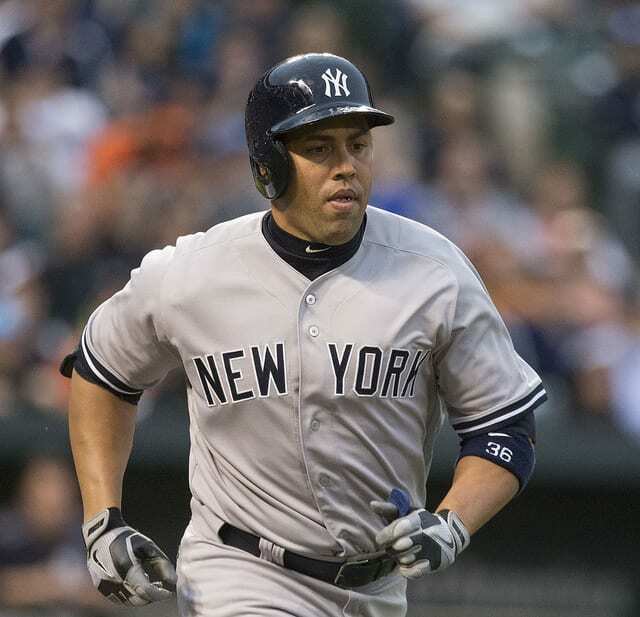 The trade to the Astros not only gave Beltran a chance to play for a contender, but it also allowed him to experience playing in the National League. 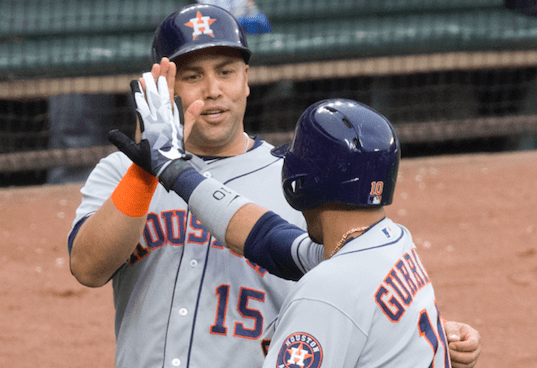 It was during those four-and-a-half months in Houston that Beltran felt God opened the door for him to eventually play for the Mets—or at least a National League team. 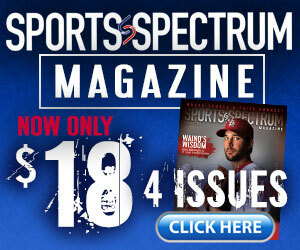 “Last year was a blessing form God,” Beltran says. “God gave me the ability to play in both leagues and then to be able to experience the playoffs before I became a free agent. Even before the 2004 season ended, Beltran was the hottest name on the free-agent market. Once the postseason ended—one in which Beltran batted .435 with 14 RBIs and eight home runs, which tied Barry Bonds’ record for home runs in one postseason—Beltran had reached elite status. But Beltran didn’t simply jump at the biggest contract. Before making the decision on where to sign, he and Jessica did what they’ve been doing before making big decisions the past four years: pray. 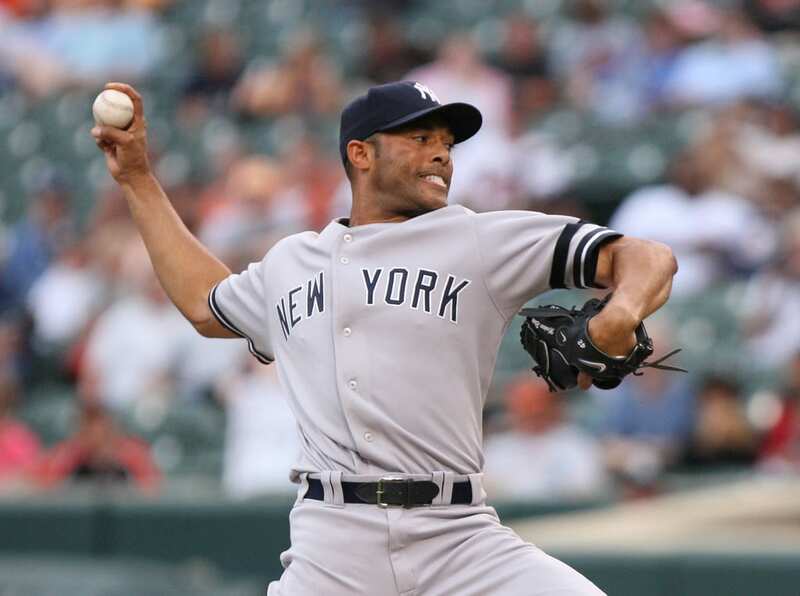 Whether it was re-signing with the Astros, going to either New York team (the Yankees were considered by many to be the front-runner before they traded for Randy Johnson), the Chicago Cubs, or some other team, the Beltrans put the decision in God’s hands. And they felt He was leading them to the Mets. 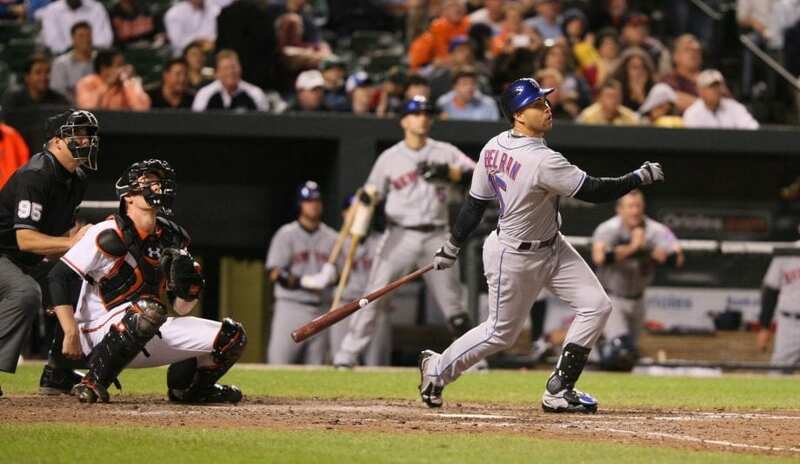 From a baseball standpoint, no one argues Beltran’s credentials or ability. The 27-year-old is a five-tool player, outstanding both at the plate and in the field. He has power and speed (he became the 28th player in major league history to join the 30-30 club with 38 home runs and 42 stolen bases last season) as well as a good glove and strong arm. 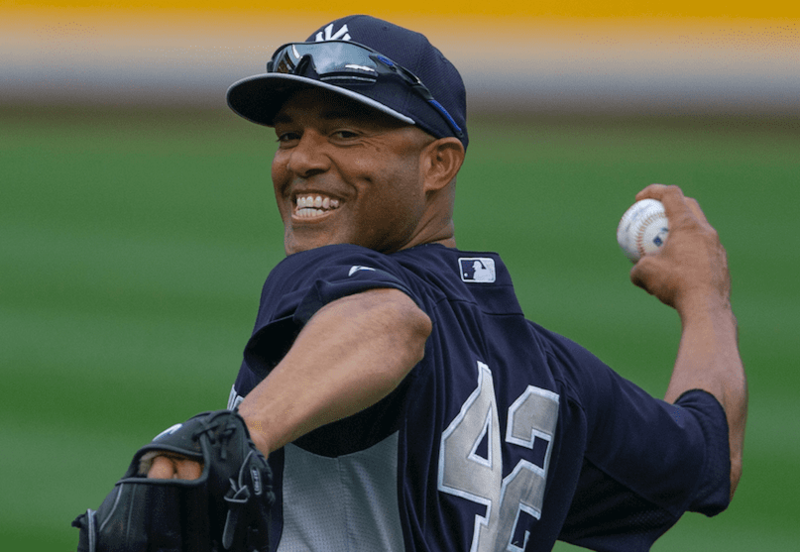 At the start of the press conference to introduce Beltran, Mets general manager Omar Minaya made a reference to the history of center fielders in New York. That evokes memories of some of the game’s greatest players: Mickey Mantle, Willie Mays, Joe DiMaggio, and Duke Snyder. Randolph has compared Beltran to a young Bernie Williams. The comparisons seem like enough pressure. That’s without throwing in the New York media. And while some players seek out the spotlight on a continual basis, Beltran is content to let his ability do the talking. And when he does talk, he’s quick to give the glory to God. Wills said that Beltran, while in Houston, was always early for chapel, listened intently, and asked good questions. Even though Beltran is in a new town with higher expectations than at any other time in his career, he has not wavered in his faith. Each day, Beltran follows the same routine of spending time in God’s word and praying throughout the day—especially game days. 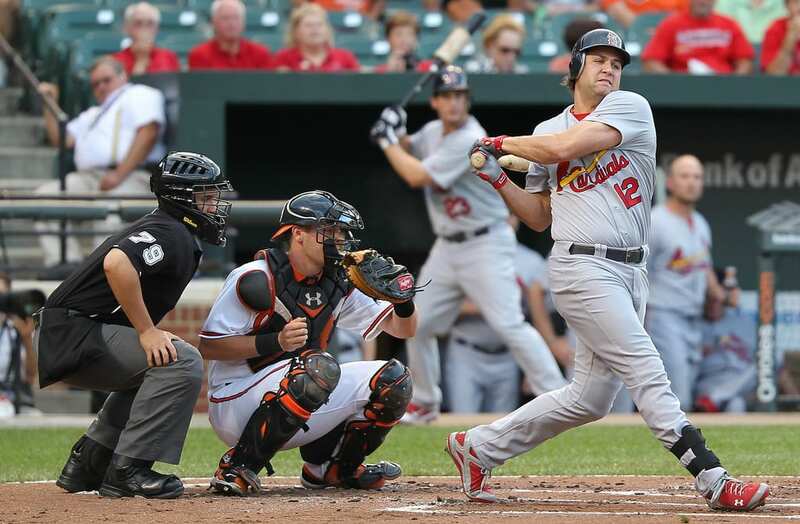 Beltran also meditates on his favorite verse—Philippians 4:13—every time he steps on the field. He says it’s the truths found in that verse that give him the ability to do whatever God’s will is, both on and off the field. Jon Santucci is a freelance writer who lives in For Pierce, Florida. 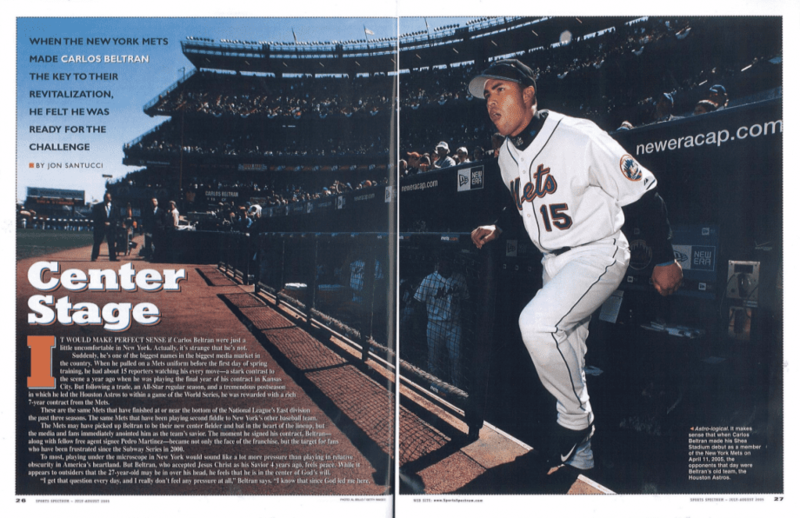 This story was published in the July-August 2005 issue of Sports Spectrum.